Why choose ShoreMaster Docks and Boat Lifts? Why should you buy a ShoreMaster dock or boat lift? Let us tell you! ShoreMaster docks are the only docks that come with the extra stability of Infinity Leg Pockets with 5-Sided Leg Posts. The great thing about 5-sided leg posts are how they create 3 points of contact for even more stability compared to a normal dock leg from competitors. The leg posts also come with a T-handle adjustment system, which means no tools are needed to make height adjustments. The 5-sided dock legs and pockets can be used on all ShoreMaster Infinity Docks (RS4, RS7, and TS9). ShoreMaster docks and boat lifts offer a 15 year warranty on their aluminum frames. ShoreMaster knows that their products are made to last the test of time out on the water. All frames are made of robotically welded aluminum for superior precision and strength. You are truly paying for quality when you purchase ShoreMaster products. ShoreMaster were also the first manufacturers of welded aluminum vertical boat lifts. They are expertly designed with a Double V-Side and corner bracing. Their lifts are easy-to-use and dependable. They can be configured to fit any style of boat, which means less time for you to worry about getting the lift fitted correctly, and more time out on the water with your boat. ShoreMaster docks also come with the QuickConnect system, which is the easiest way to customize your dock. The QuickConnect system works with a T-Handle installation, which means no tools are required to install and move your dock accessories. Simply loosen the QuickConnect plate from the side of your dock and slide your accessory to a different place on your dock. No drilling, no holes! Reconfigure and upgrade as your needs change for your dock. ShoreMaster Infinity docks come with endless configuration options. Design your dock to fit your waterfront needs and dreams. Whether it be standing or floating, straight or curved, trust ShoreMaster to bring your ideas to life. We all wish we could gift a great big water trampoline to our cottage friends, but they don’t fit under the tree! So here are some cool ideas for the cottage/cabin lovers in your family! Either the cottage/cabin has been in the family for generations, or a brand new purchase, a sign to let people know “Welcome to ___’s Cottage!” is a great personalized gift idea. Sometimes the weather at the lake is much different than the weather forecast! 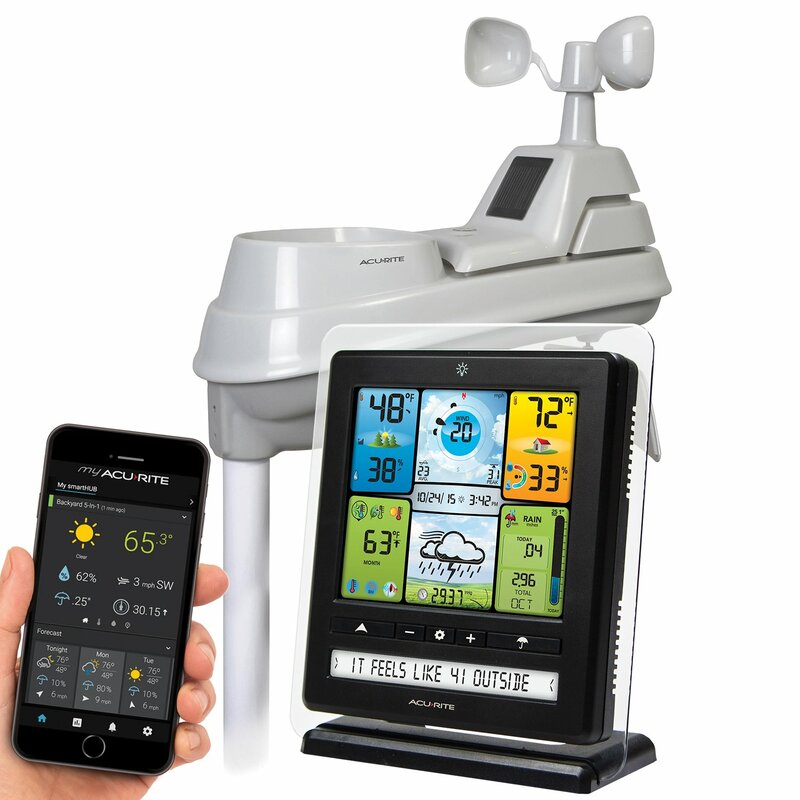 You can get affordable weather stations for the cottage/cabin to let you know what kind of weather is coming your way! 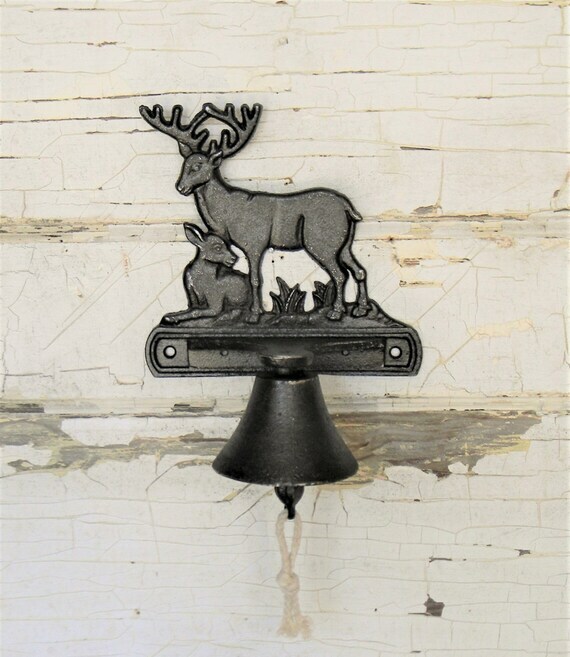 For those who regularly entertain their friends and family at the cabin or cottage, a dinner bell is perfect to calling everyone in from the lake when it’s time to eat! For the cottagers that love water sports, the ZUP board is a perfect gift. This 3-in-1 board is great for beginner to intermediate riders, so the whole family can have a try! Sit, kneel, or stand! 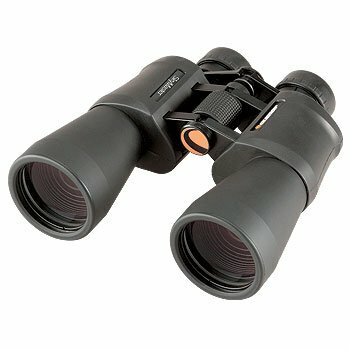 Binoculars are important for the cottage and cabin for safety reasons, but also for hobbyist that like to observe wildlife. 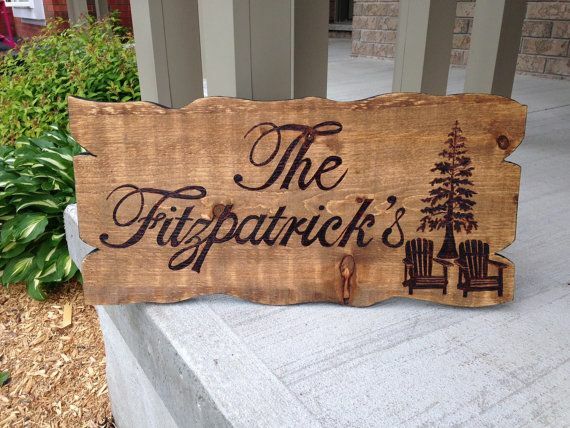 A great gift idea for your cottage or cabin owners! When you live at the cottage, you will most likely be walking through a lot more snow than in the city! 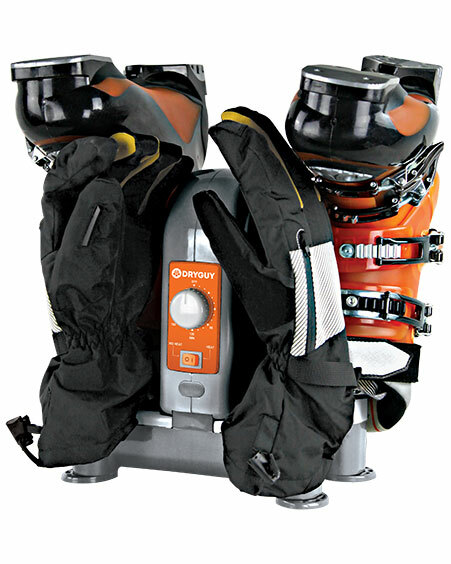 Get your cabin owners a fancy boots and glove dryer so they’re gear is nice and cozy for the next day! Do you have some cottage/cabin gift ideas? Let us know in the comments below!